At NJB Hotels & Leisure Property, the client is king. 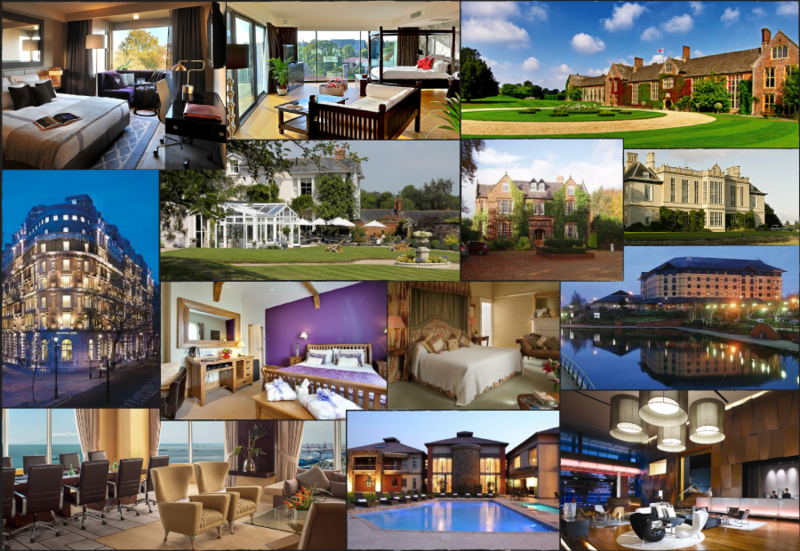 Our aim is to provide an individually-tailored service to maximise advantage in the UK hotel property market for our clients. Whether you want to expand, diversify or re-balance your portfolio; are starting out in the sector; looking to buy, sell or lease, or for franchise or management, NJB offers bespoke and personalised service.